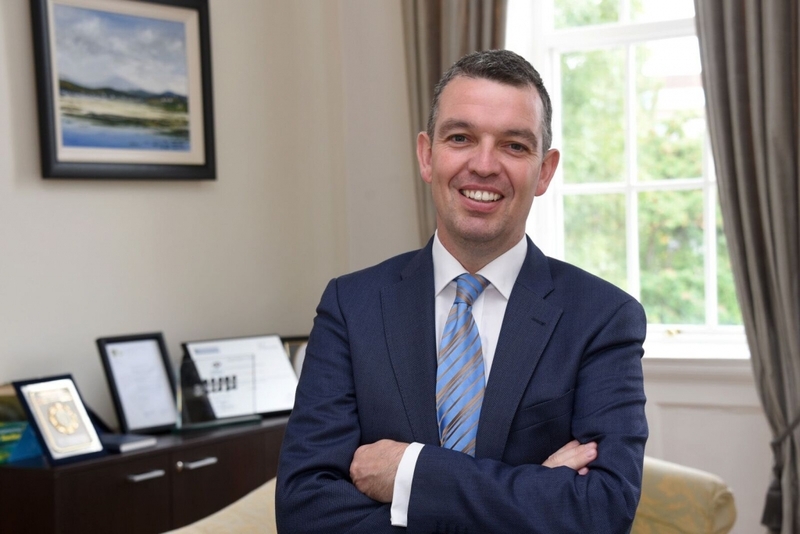 Mr Martin Mc Cormack is Chief Executive Officer at the College of Anaesthesiologists of Ireland and Secretary of the Forum of Irish Postgraduate Medical Training Bodies. He is an Adjunct Associate Professor in Trinity College Dublin, Ireland. Martin works with partners in Ireland, China, India, the Middle East, Malaysia and Africa to improve access to safe patient care globally. He is a Leadership Fellow at St George’s House, Windsor Castle and a Fellow of the Irish Computer Society. He has particular expertise in corporate governance and innovation and has held a variety of non-executive director roles. He has received a number of awards for his humanitarian work and his contribution to improving patient care.